You are viewing Jennifer Rummel's post archive. If you’ve never read a Sarah Dessen book before, it’s time to start. She’s a master of contemporary fiction with female leads. Her books have been nominated for the Teens’ Top Ten list several times. Check out this interview from 2012 when What Happened to Goodbye? landed in the top ten. You could of course read them in order of publication date. There is something to be said for reading them in order as some of the characters are referenced in later books. 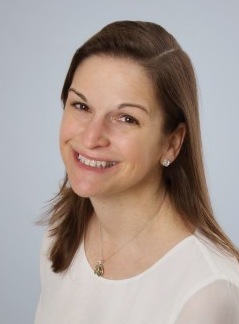 Continue reading So you want to read a Sarah Dessen book? I hope you had a great month and bonus extra day coming up! So, we’re changing things up at The Hub based on your feedback. One of those changes is now a monthly review instead of one each week. I hope you like the new format. Add in any new items we missed in the comments! Teen Tech Week is coming up! If you curate apps for devices in your library, check out Sharon Rawlin’s round up of teens’ favorite apps to see if you’re missing any. 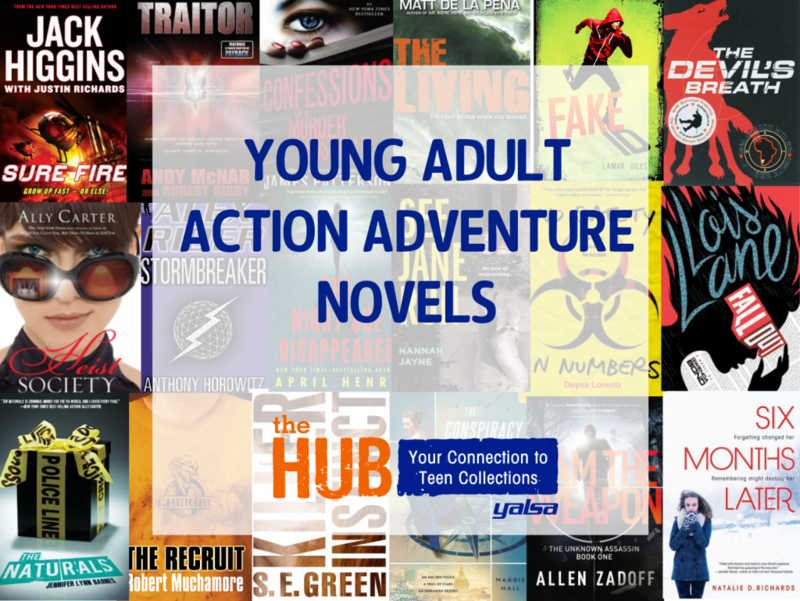 Molly Wetta rounded up a list of YA technology fiction – perfect for a Teen Tech Week display! We had several posts on YA romance this month. 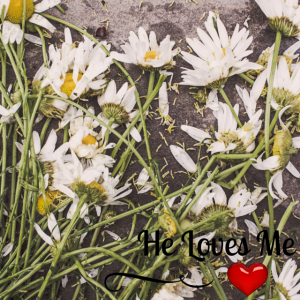 Ethan Evans shared his favorite realistic romances in YA. Hub bloggers shared their favorite recent romances for those looking for books to suggest to the readers who are always looking for something new. Dawn Abron featured YA romance with interracial couples for her monthly Diversify YA column. And Carli Spina’s Women in Comics feature round up romantic graphic novels. We welcomed several new bloggers to The Hub this month! Kenzie Moore shared her in-depth knowledge of One Direction in our Fandom 101 series. Danielle Jones featured asexuality in young adult lit for her inaugural post. Alicia Abdul discussed titles that led not only to new knowledge for herself, but were also great books to spark conversations with teens. Good Morning. This week on the HUB we’ve been talking about the YA Services Symposium. If you missed going (like I did), check out the hashtag #yalsa15 for more tweets. Also #NaNoWriMo15 is still going strong – if you have teen writers, check in with how they’re doing. All kinds of YA authors are sharing their writing tips from Stephanie Perkins to Jennifer Lynn Barnes. Otherwise, sit back and see what else happened this week on twitter. Continuing her good deeds and her involvement with Scholastic, Taylor Swift donates 25,000 Scholastic books to New York City schools. For Potterheads, did you notice these while re-reading or reading for the first time? New York City challenges students to read a book a day! Jon Scieszka teams up to help. Children’s author Jean Fritz is turning 100! Help her celebrate her birthday. 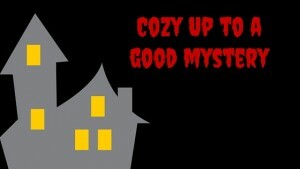 I enjoy cozy mysteries. The past two years I’ve created posts with some of my favorites—see the round up from 2013 and my list from 2014. Cozies are perfect for teens as most of the violence happens off page. Cozies center around relationships: friends, family, romantic interests, and of course suspects. Many take place in a small town or close-knit communities where everyone knows everyone and their business. Plus most cozies are part of series, so once a year you get to hang out with old friends. Jenna Hart comes home to launch a new business with her aunt – a cookbook store and cafe. She asks her old roommate and celebrity chef to appear for the grand opening of the store. Unfortunately, her friend is murdered and Jenna is the prime suspect. In order to clear her name, Jenna starts digging around for the truth. With her marriage on the rocks, Juliet Capshaw returns home to the family bakery, hoping the trip home will help her answer questions in her personal life. When a community member is killed in the bakery, Juliet teams up with her old high school boyfriend to help catch a killer. We made it through another week, happy Friday! Comic Con in New York was this week. Check out the hashtag #NYCC for more details of everything that went down. And if you missed it, here’s a quick roundup of news this week. Censorship doesn’t just stop with Banned Books Week. John Green’s Looking for Alaska is yanked from school libraries in New Jersey (against the policy). New YA books hitting the shelves this week. Did you head the news that Shannon and Dean Hale are co-writing a Captain Marvel novel? With Black Widow: Forever Red and the TV show Supergirl could this be the start of female superheroes? Epic Reads is revealing some pretty cool covers for next summer. The finalists have been announced for the NBA for Young People’s Literature. October is anti-bullying month. First Book has a list of books perfect for a display. 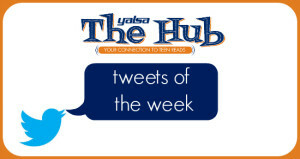 The Hub is transitioning to Week in Review instead of Tweets of the Week. 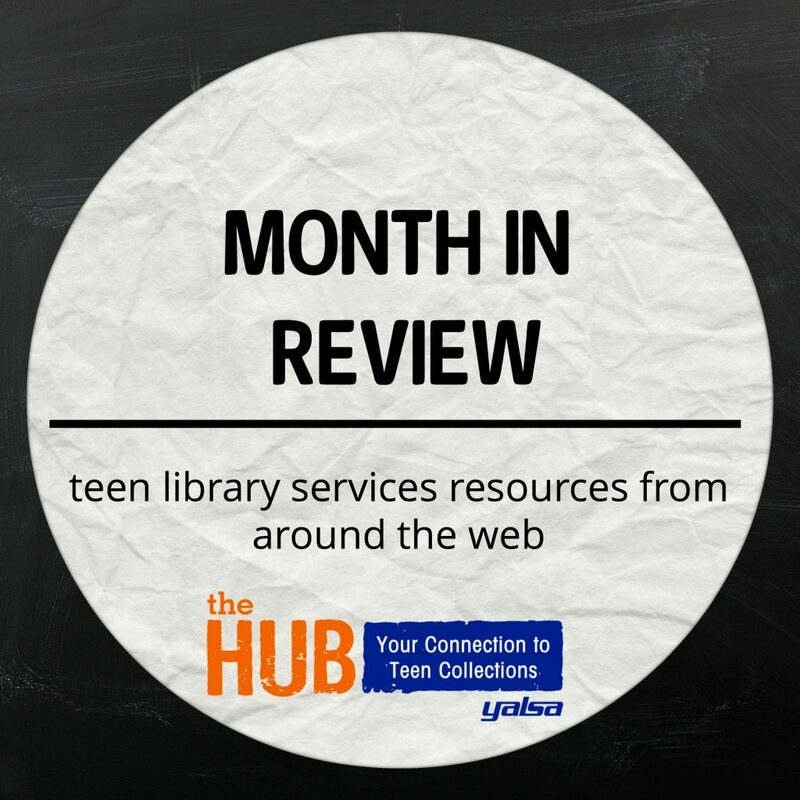 Our goal is still to provide easy access to breaking news in the world of teens and libraries, just in a new format. We’ll have news on changes to The Hub next week, so stay tuned! Check out the new YA books that hit shelves this week. Quartz has a fascinating look at the top book checked out a city libraries around the nation – spoiler alert – only 1 is YA. Check out images from the newly illustrated Harry Potter books coming soon. News station covers the book “Some Girls Are” by Courtney Summers yanked from school reading list, available at the library thanks to Kelly Jensen who spearheaded a donation campaign. The month of August is designated Romance Awareness Month, so it’s a great time to spotlight romance titles. Not everyone knows what a romance novel really means – I talk to tons of people who aren’t sure. There’s a fool proof definition: A romance ends with a happily ever after. In adult romances, books end with the couples married or engaged or together for the rest of their lives. For teens, it’s more likely happily ever after for now. Most teen books don’t end with marriage or the acknowledgement that they found their soul mate (although a few do.). Even in teen romances, the couple falls in love and are together at the end of the book. It doesn’t matter if you fall in love in the book if the book doesn’t end happily. Nicholas Sparks doesn’t usually write romance. The Fault in Our Stars isn’t a romance. Romeo and Juliet isn’t a romance. Sure those books have elements of romance in them, but they are not romance books; they’re missing that one key ingredient of happily ever after. Happy August (Can you believe it’s August already – where did the summer go?). Here are a few things you might have missed this week. And if you need a laugh, check out the tweets under #updatedkidlit. @yainterrobang : By the books, there’s a LOT of new #yalit releases this week! http://www.yainterrobang.com/august-2015-ya-books-august-4/ … Which ones are you most looking forward to? @whtabtpineapple :If you have read a fabulous debut YA author this year, consider nominating it for @yalsa‘s Morris Award. With MI5: Rogue Nation opening this weekend, whether it’s books or movies, people are drawn to spy series. Here are a few contemporary series with tons of action that will entice fans of this movie – from some newer series to some old favorites in addition to Alex Rider and Gallagher Girls. After an assassin tries to kill him at his boarding school, Max realizes that his father is missing. When he receives a message from his father, he’s determined to locate him. He travels to Africa to uncover the truth.